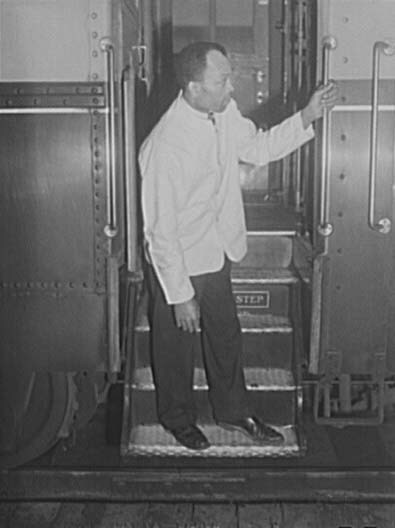 "Seeking the Last of the Pullman Porters," on April 3, 2009, from the New York Times -- For more than a century, Pullman porters were a part of luxury American train travel until the pressures of jet and car travel started the demise of high-end sleeper cars about 40 years ago. 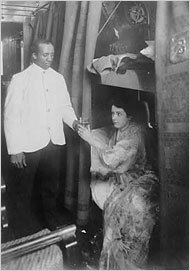 Now the last generation of porters — who played a critical role in African-American history — is rapidly dying off. And Amtrak is in a desperate attempt to locate the last few for National Train Day. 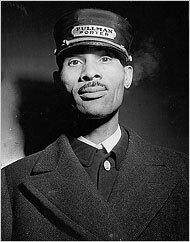 For his book “Rising From the Rails,” Larry Tye interviewed about two dozen former Pullman porters, so called because they worked for the Pullman Company, which made sleeper cars. “The youngest were in the 80s at that time, and the oldest were in their early 100s,” he recalled. 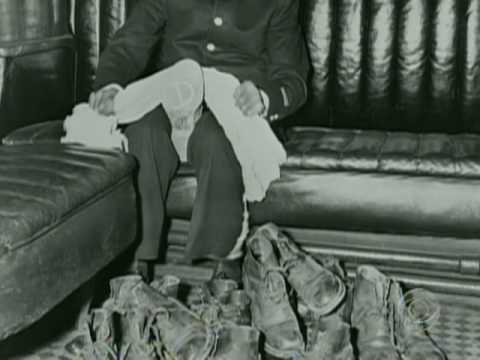 In between the time he did the interviews and when his book came out in 2004, he estimates a third of those men died. Another third have died since then, he estimates. The porters largely settled in cities that were major rail stops — Chicago, Boston, Washington, New York — but they can be found anywhere the railroads ran. “We found pockets of them in Nebraska, in Omaha,” said Mr. Ernest, who works for Images USA, which is working with Amtrak on the project.